Productivity nerds rejoice. iPad OmniFocus, $40, is now available. I was a beta tester and have been using iPad OmniFocus for several weeks. So does OmniFocus’s much awaited iPad incarnation live up to the hype or fall flat on its face? I’m pleased to report the Omni Group succeeded, brilliantly. If you aren’t in the mood to read 2,000 words, just go buy it. Otherwise, read on. OmniFocus is one of those apps that has rabid fans and confused detractors. There are a lot of moving parts to OmniFocus. It goes far beyond a simple task list and that is why people love it so much. That is also why a lot people give up on it, deciding that the barrier to entry is not worth any eventual payoff. One of the benefits of OmniFocus for iPad is that it simplifies the OmniFocus tools without dumbing them down. This makes many of OmniFocus’s more powerful tools more accessible, which is a good thing for veterans and new users alike. 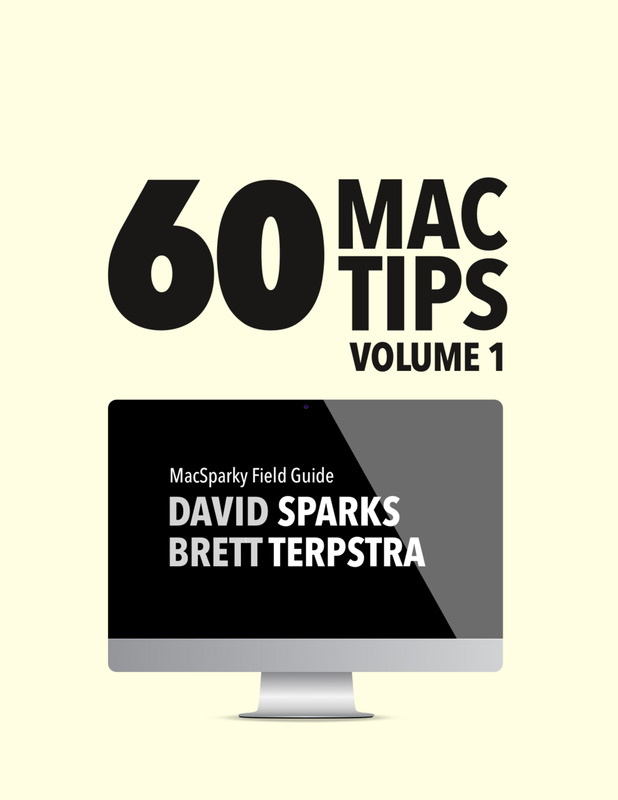 This review is written assuming you are already familiar with OmniFocus on the Mac. 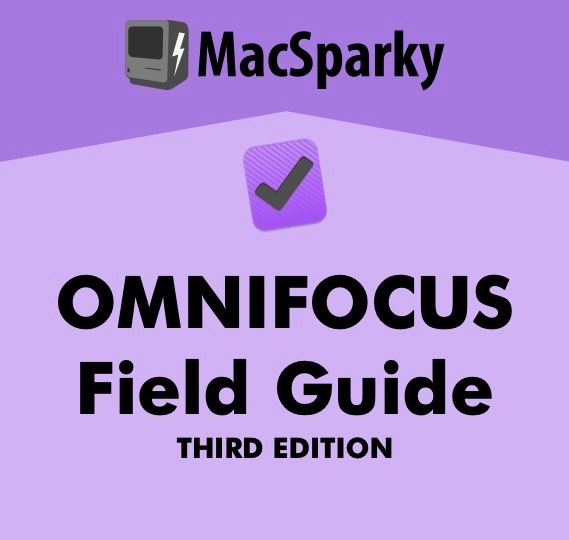 If you need a refresher, read my past OmniFocus coverage including a somewhat dated review. OmniFocus works in both portrait and landscape view. Landscape works best and presents the familiar “steering wheel” control scheme with navigation on the sidebar and data manipulation on a larger right pane. The sidebar includes a new item button, an inbox count, project, context, and map views, a new forecast mode (covered later), flag status, a review button (also covered later), and custom perspectives. If you use the application in portrait mode, the navigation pane is activated by pressing the OmniFocus button in the upper left corner. No matter how you go about it, when you add an action, you will get the Action Editor. This is the standard window for editing actions in iPad OmniFocus. It includes four tabbed views: Info, Dates, Notes, and Attachments. You can adjust an action’s name from any tab. The Info tab includes context, project, and flag status. By touching any of these buttons you can add or adjust the entry. Touching the grey circled X to the right of any field deletes its current entry. The app is intelligent about adding contexts and projects. For the MacSparky Blog Entry project I can type “mabl” and the app figures it out. The Dates tab lets you set start and due dates for new and existing tasks. Tapping the date field opens up the slot machine style date picker iPhone OmniFocus users are used to. You are managing your start dates, aren’t you? It also has buttons to quickly move a task forward a day, week, or month. The Date tab includes a repeat button letting you assign a task or project to repeat on a set schedule or restart after completion. The seamless way you can set a repeat schedule was one of several features I found easier to operate on the iPad than the Mac. It is more intuitive and easier to find. Using the Notes tab you can add notes to a task. This is also where text clippings from your Mac appear. The Attachments tab lets you add photos and voice notes to you actions. Any PDF files or other attachments to tasks from your Mac can be accessed and viewed here. Organizing tasks with iPhone OmniFocus always felt a bit cramped. With the limited screen space, there was way too much drilling involved to make it feel efficient. This is not the case with iPad OmniFocus. Particularly in landscape view, it is easy to jump between perspectives, contexts and projects to organize my day. It is one of the most liberating aspects of iPad OmniFocus that I no longer need to sit at my Mac to organize my tasks in the morning. It can be done over tea, in bed, in the back of a courtroom, or anywhere else I happen to find myself. The process of tapping on tasks and resetting dates and priorities is intuitive and fast. You lose the ability to select and process multiple items like you can on your Mac but in some ways that is a good thing. It is easy to throw the baby out with the bathwater. Either way, managing actions is fast enough on the iPad that I haven’t done my morning organization on my Mac in two weeks. In all views, you can collapse or expand all objects by tapping and holding the disclosure triangle. If you want to focus on a particular project or context, tap and hold its name. Project organization is accomplished with the Project window, accessed by tapping on any project name. This is very similar to the Quick Entry window except the Info pane has entries for type and status. By tapping and holding you can focus on or modify projects. There is also full support for flags and maps. While limited use of flags can be helpful, I’ve never found much use for the map feature, which limits the viewable tasks to those near your location. Maybe if I wasn’t such a slug and moved about more, it would make more sense. iPad OmniFocus also imports custom perspectives from your Mac. While there is no way to creat custom perspectives on the iPad (that still can only be done on the Mac), you add your custom perspectives to the default sidebar as shown throughout the screenshots attached to this review with my custom Today, Clear, and other unique OmniFocus Perspectives. To place a Perspective in your sidebar, tap the star next to the desired Perspective in Perspective view. The new Forecast view is clever. It replaces the Due Perspective from Mac OmniFocus and gives you a breakdown of tasks with due dates over the next seven days. You can click on any specific date to see what you are up against. While the Due Perspective in Mac OmniFocus does a good job at managing the next few days, it doesn’t go any further. With iPad OmniFocus’s Forecast, you can know at a glance if next Thursday you are going to get crushed with deadlines and plan appropriately. This is another example of how iPad OmniFocus processes your task list for you. 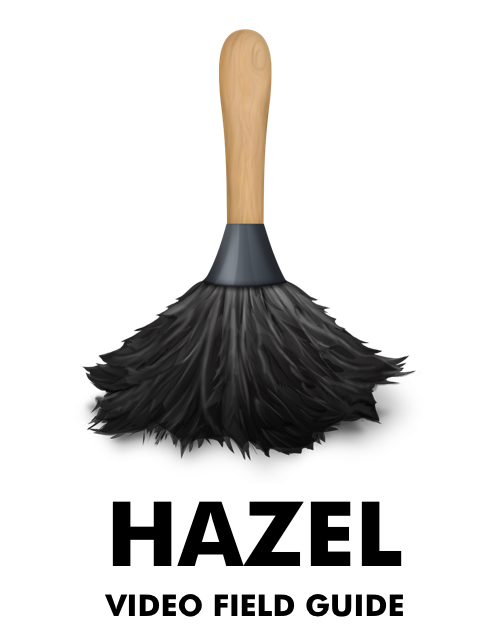 I hope this innovation finds its way to the iPhone and Mac versions, soon. Processing your tasks in iPad OmniFocus is easy and convenient. You can jump between Perspective and Context views obliterating your task list as you go. Since some of my daily routine involves driving a Windows PC, it is nice have my OmniFocus list on that big iPad screen nearby. While I could do this before with my iPhone, it is more natural (and faster) on the iPad. The one OmniFocus feature that a lot of people miss is Review. On the Mac, you’ve always had the ability to set a review timer on your projects. For important projects that review timer may be a week. For back-burner projects, it may be 3 months. OmniFocus will then give you a list of projects that are “due” for review. You can go through each project and confirm they are still relevant and on track. If you use the review tools on Mac OmniFocus, you can rest easier knowing projects will not fall off your radar. The trouble is the review tools are not obvious and a lot of people aren’t sure how to use them. I also found taking the time at my desk to conduct the review difficult. It always felt like there was something more pressing. I eventually resorted to setting an appointment with myself and taking my MacBook to the local Peet’s once a week with the purpose of doing nothing but drinking hot tea and reviewing projects. iPad OmniFocus solves these problems. Review is accessed from the sidebar. Once in Review view, you get a list of just the Projects due for review. From there you can audit each project and mark it as reviewed. You can also drop, complete, and place a project on hold. Finally, you can set (or change) the review timer. The iPad Review laps the Mac OmniFocus review tools. It feels very natural and I expect a lot more users will start adding a review process to their workflows. Mac OmniFocus lets you take clippings from text and e-mails and add them to the inbox for later processing. This is particularly useful for e-mail because it gives you a way to forward plan an e-mail response and get the source e-mail out of your inbox. 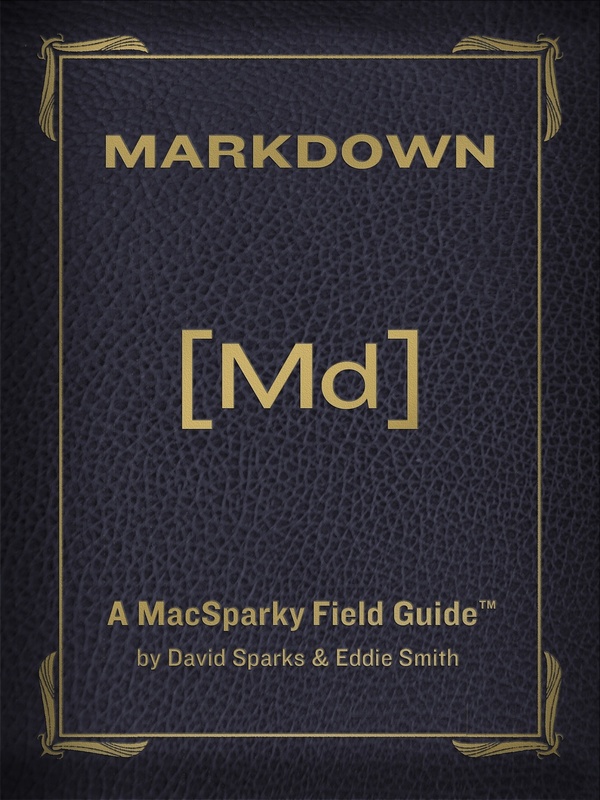 I explained my workflow for this at length on the Mac Power Users. Unfortunately, this is not possible on the iPad. Because the way iOS sandboxes applications, there is no way to easily take an e-mail message and drop it in your OmniFocus inbox on the iPad. I tried several experiments and none of them were acceptable. Copying and pasting text is possible, but slow and you lose the link to the original e-mail message that you get on the Mac. (As an aside, clipping links to original e-mail messages made on the Mac appear in iPad OmniFocus but don’t work.) This may get easier when the iPad gets multitasking but I doubt it is possible to make it as seamless on the iPad as it is on the Mac given the platform’s constraints. 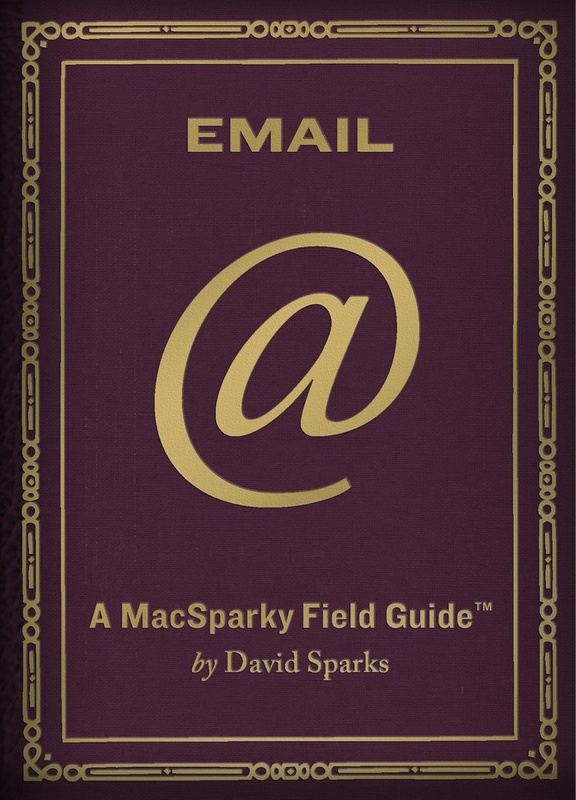 The solution I have reluctantly gravitated to is walking over to the Mac and hot-keying e-mails into the Mac OmniFocus Inbox. I can then process the inbox on either the Mac or iPad (or iPhone). The settings are similar to those available on iPhone OmniFocus except some of the optional items from iPhone (such as perspective sync) is now baked in. There are several syncing options, including Omni’s own developing sync service. While there has been much wringing of hands and gnashing of teeth as we waited for OmniFocus to make it to the iPad, the wait was worth it. OmniFocus is not a compromised version of the Mac app but stands on its own and, in some ways, outshines its Mac sibling. If you already “get” OmniFocus and own an iPad, go get it now. If you are not-so-sure about OmniFocus, it is time to take another look. I believe the ease of use you get with the iPad (capture, organize, process, and review) make the application much more accessible. It is remarkable how far iPad app development has come in just a few months. In February, the Omni Group was laying out apps on plastic iPad mock-ups with scotch tape. It is amazing that just five months later they can release this stellar application with such a sophisticated and accessible user interface that gets so much right. iPad OmniFocus was the tipping point for me where the iPad transformed from a delightful curiosity to a bare-knuckle, get-it-done tool. Using OmniFocus, along with the rest of my nerdy work arsenal (Mail, SimpleNote, Instapaper, Dropbox, Keynote, and remote access tools), I’m getting through entire days of extremely productive work with nothing but my iPad. Bravo Omni Group.